Six jets are recessed and configured to reach every part of your back, while six more hit other key areas of your body. All are powered by the strongest whirlpool jet we carry. 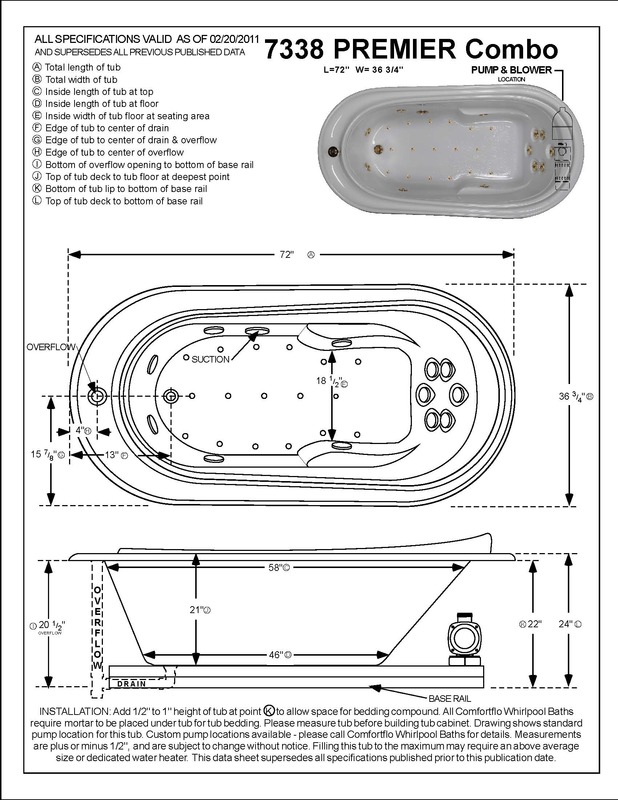 Seventeen air injectors lining the floor supply heated air bubbles for an even more luxurious bathing experience. 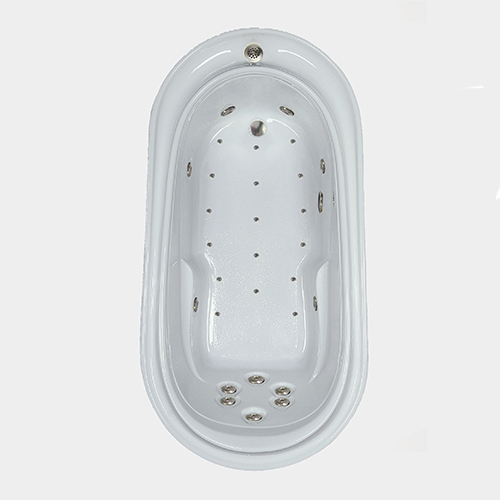 Arm and back rests, seamlessly integrated into the design of this tub, let you recline as you soak up the vitality of a hydrotherapy massage. A subtle texture on the vessel floor helps prevent slips.